Office Dynamics International is the global industry leader in the development and presentation of sophisticated executive and administrative assistant training, coaching, and resources. It is known that we offer a broad range of training, education, peer to peer networking, but this year we are adding even more to our catalog of resources! Office Dynamics’ experience and expertise in the administrative assistant and executive assistant industry are unparalleled and we’ve been hard at work this past year to bring the absolute best to you. We’ve crafted new ideas and we are so excited to be able to release just a few of the new things for 2019! 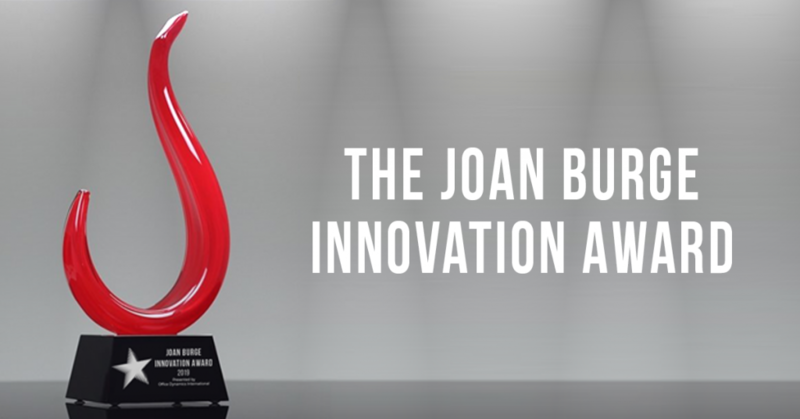 For the first time ever, we will be introducing the Joan Burge Innovation Award at the 2019 Conference for Administrative Excellence. Here at Office Dynamics, we know that assistants are always coming up with great ideas, creating new systems or templates, or taking the lead. Oftentimes assistants do not have the opportunity to showcase their talents or what they have created, nor do they always get recognized for their work. Any conference attendee can request to present their innovative idea prior to September 15, 2019. CLICK HERE to learn more. To register for the FREE event, “Let’s Get Clear on Learning Terminology” please CLICK HERE. To watch the shorter FREE videos of Joan’s Straight Talk, please CLICK HERE. You spoke and we listened. Assistants and executives have been asking us if the Star Achievement Series® is open to the public. We are offering our flagship training program for assistants as an open-to-the-public format one time in 2019. 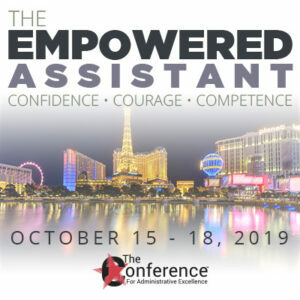 This in-depth four-day course will be offered in Las Vegas at the beautiful private Red Rock Country Club near Red Rock Canyon in West Las Vegas September 17 – 20. 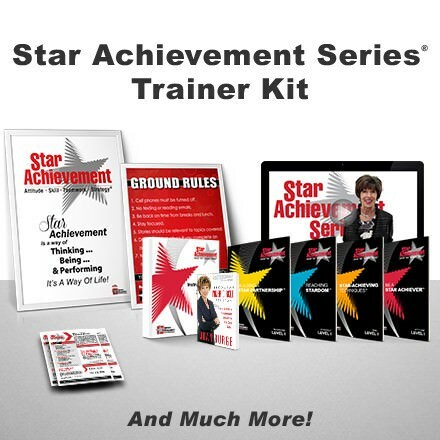 This is a rare opportunity as the Star Achievement Series® is usually only taught onsite at an organization. Thousands of assistants have benefited from attending the course over the past two decades and executives have personally validated the value of this course. Only 25 seats available. Register before February 28, 2019 and save $200 on registration. To learn more about how you can participate in this very rare opportunity please CLICK HERE. Thankyou i really wanted to be a member of office dynamics International its amazing..